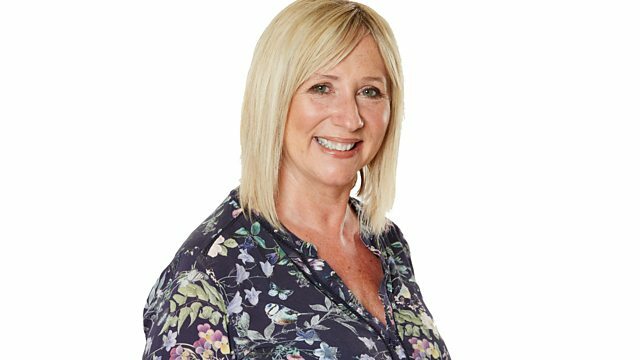 Join Sally Naden as she puts more into your weekday mornings. Cold Feet - Official Tv Soundtrack. The Best Of Ruby Turner. Gerry Rafferty - Right Down The Line.